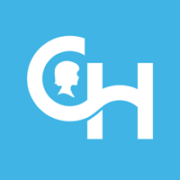 OUR TOP PRIORITY IS PATIENT-CENTERED CARE. 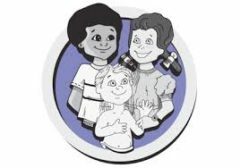 NO MATTER WHAT YOUR CHILD'S HEALTHCARE NEEDS, OUR PRACTICES ARE A PLACE FOR CONTINUOUS, COMPREHENSIVE & INTEGRATED CARE. 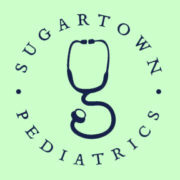 Sugartown Pediatrics offers two convenient locations and flexible hours for sick visits. 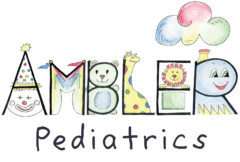 Pediatric Care of Exton, P.C.